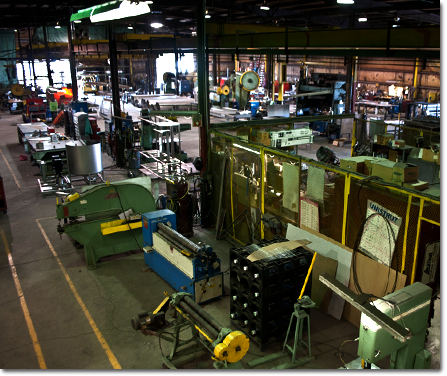 Allied Fabricating and Welding Company was established in 1968. 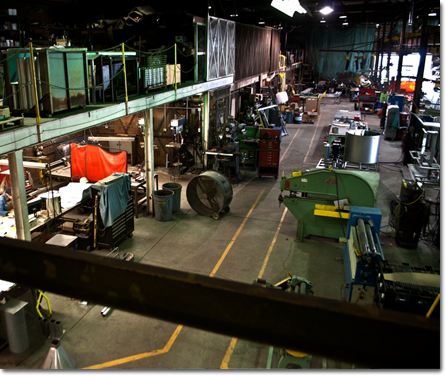 We fabricate stainless steel, aluminum, carbon steel, as well as other exotic materials. We can conceptualize, design, engineer, fabricate and install virtually any project involving metal. 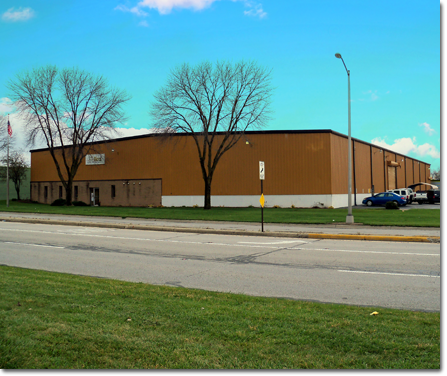 Allied Fabricating and Welding Company provides complete fabrication services in a 33,000 square foot facility. We can meet your finishing needs whether you require painting, bead blasting, or food grade finishes. You can count on us to deliver and professionally install your project no matter how strict your standards may be. 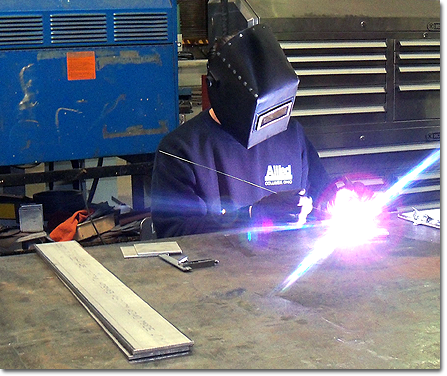 Allied Fabricating and Welding Company is located near two major interstates, allowing us to easily reach out across the state to our clients and respond to any emergencies. Just minutes from Port Columbus International Airport and downtown Columbus, our service trucks are waiting for your call!